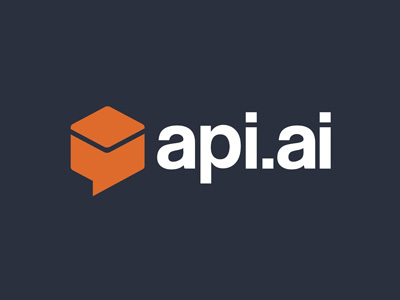 This Dialogflow connector (formerly API.ai) will allow you to leverage a simple weather chatbot for retrieving weather information. You can ask the bot for weather updates for your location, and even get forecasts. Watch out for a rainy day!